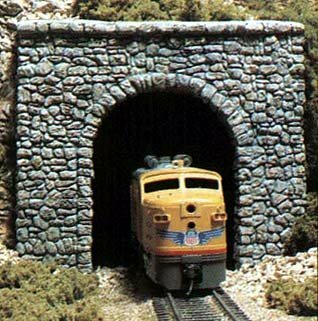 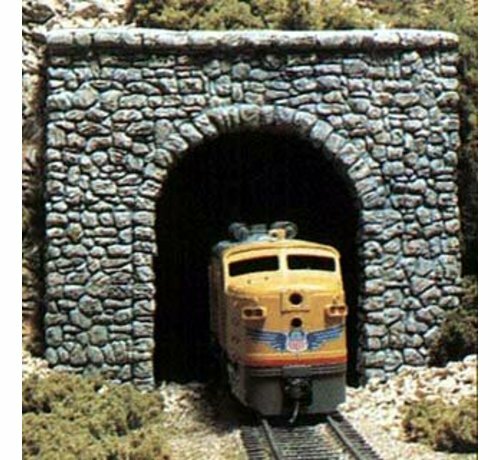 Your Model Railroad Layout from Woodland Scenics. These random stone tunnel portals are cast in high-density Hydrocal. 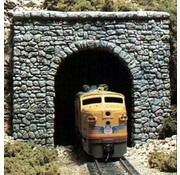 Wide enough for one N scale track to run through.